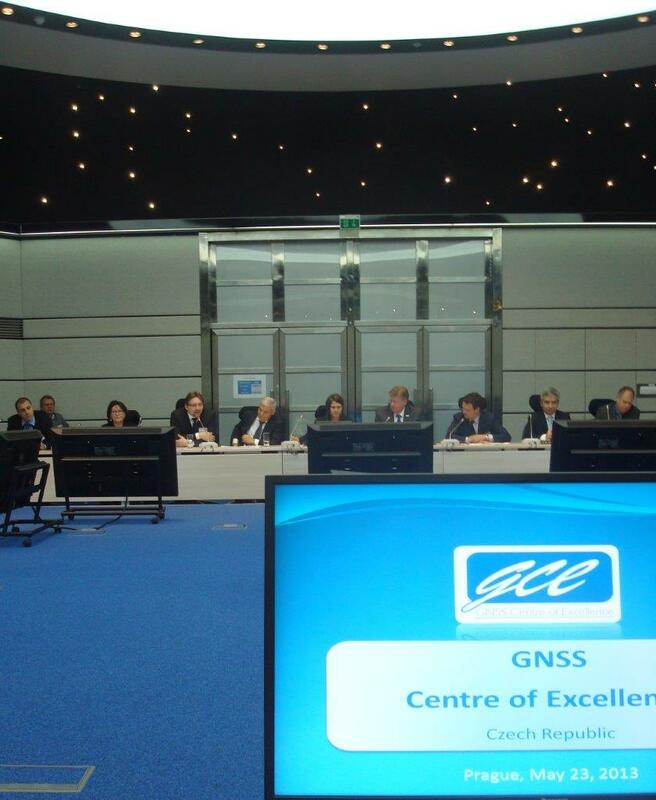 On 23rd May 2013 the conference, whose main theme was "Creating a European market for GNSS - Opportunities GNSS in Czech Republic," . 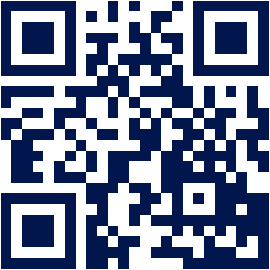 The international conference "Creating a European market for GNSS - Opportunities GNSS in Czech Republic" took place in Prague – Holešovice on 23rd May 2013. The main objective of was to share information and experience for identification of business opportunities in programs of the Czech Republic and beyond. Pavel Dobeš and Kamil Slavik attended the conference on behalf of GCE. Director of GCE Pavel Dobeš held a presentation and then hosted a "roundtable". The entire presentation is available for download here: GNSS_Centre_of_Excellence_May_23_2013 Among others, the conference was attended also by Carlo des Dorides - Executive Director of European GNSS Agency, Karel Dobeš - Government Commissioner of Czech Republic, Vladimír Remek - Member of the European Parliament and Jiri Zak - Deputy Minister of Transport.